Aviation watchdog DGCA, in an audit of the cash-strapped Jet Airways, has cautioned that non-payment of salaries is a concern and may result in potential safety risk, the Economic Times reported. The airline has not been paying salaries to its employees, including senior management, pilots, staff and crew for over two months now. The airline, which defaulted on principal and interest payments due in December, has a debt burden of over Rs 8,000 crore and is discussing fresh fund infusion and restructuring with the lenders. “Non-payment of salaries is a concern and the DGCA audit flags it off as a type 2 concern,” the report quoted a government official as saying. The airline has not yet sent its response, the report said. Type 2 concerns are those that don’t impact the safety of the airline directly but have the potential to do so. In September, one of the carrier’s pilots had forgotten to activate a switch that maintains pressure in the aircraft, the report quoted government officials. Jet Airways Ltd, India's biggest full-service carrier, has been under dark clouds since 2018, and several efforts are on to save the sinking airline. The airline, howewer, has refused that it has received such report. 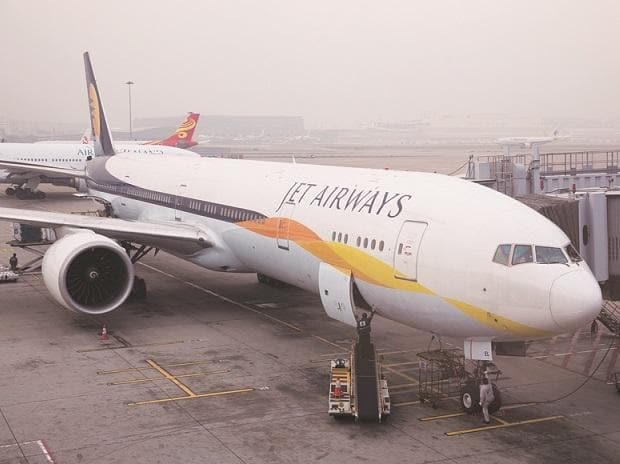 “Jet Airways is not in receipt of any such reports as mentioned in your query and is therefore unable to comment,” an airline spokesperson told ET. “The company continues to run normal operations, as per schedule and with appropriate safety approvals as per the DGCA. The airline is current in terms of payments as per the disbursement schedule that has been shared with the specific employee group,” the airline said.